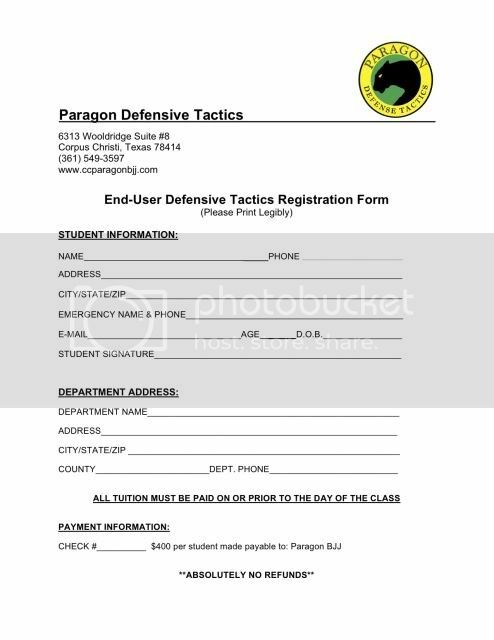 The PRESA Defensive Tactics Program is a realistic Course that teaches Military and Law Enforcement Officials how to utilize leverage and technique over strength and size in a quick, safe manner. This is NOT the Army Combative Training Curriculum. This is a different program design for a different approach that certain branches wanted to be trained in, so we put together a program that we believe best suits the Soldier/ Sailor in the most dangerous situations. This ever so demanding course has been taught "twice" at the Sigonella Naval Air Station in Sicily, Italy. We have taught hundreds of sailors this course. The PRESA Defensive Tactics Program is a realistic course that teaches law enforcement officials how to utilize leverage and technique over strength and size in a quick, safe manner. This program has been taught to the Corpus Christi Police Department for the past 6 years as part of the requirement for all new recruits. Also this variation of the program has been taught to the Jailers as well as Police Officers regarding the C.I.T.
PRESA Brazilian Jiu-Jitsu can conduct off-site contracts within and outside the continental U.S.